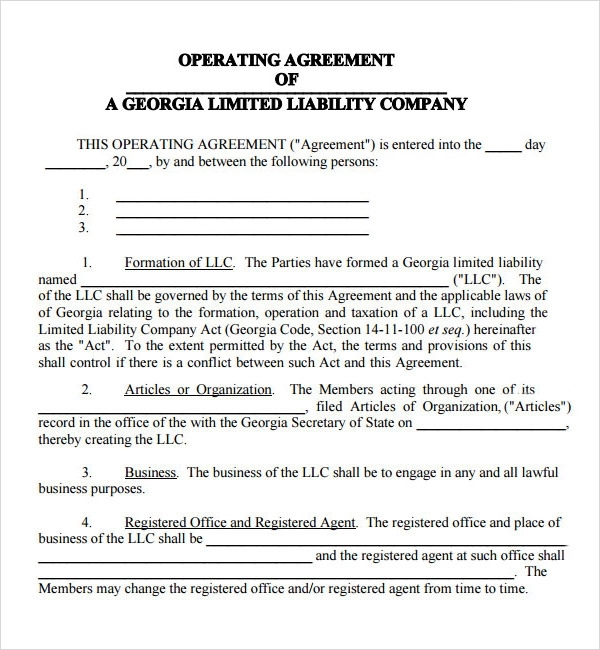 For a limited liability company or LLC , an operating agreement is absolutely critical. 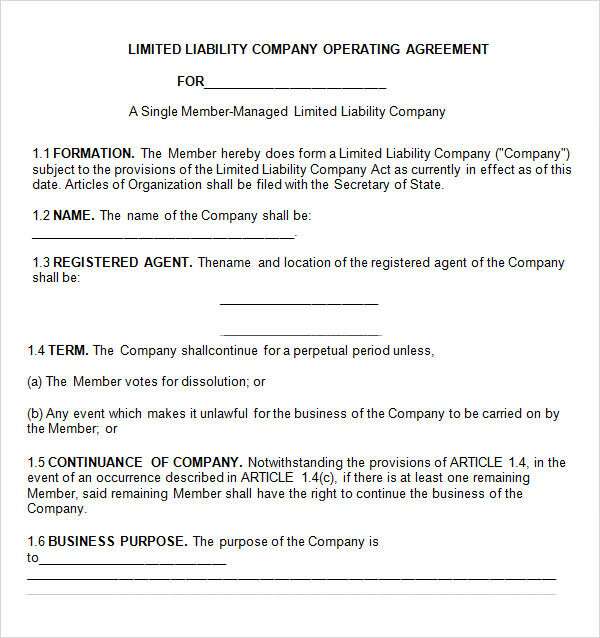 In fact, many US states actually require all limited liability companies to have an operating agreement, because it contains all information regarding the members who govern the LLC’s operations, not to mention the managerial and financial rights and duties of the same. 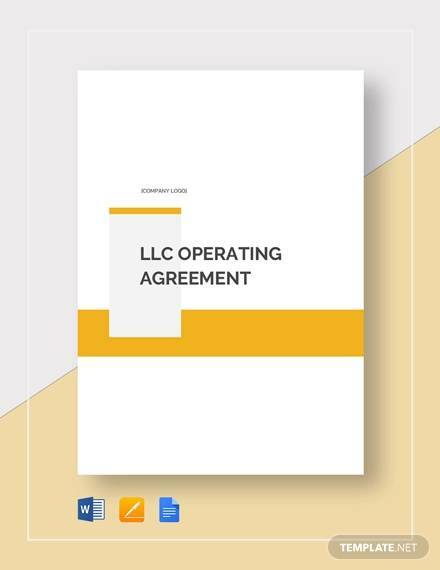 The importance of the operating agreement comes from the fact that LLCs, by their very nature, are very flexible. 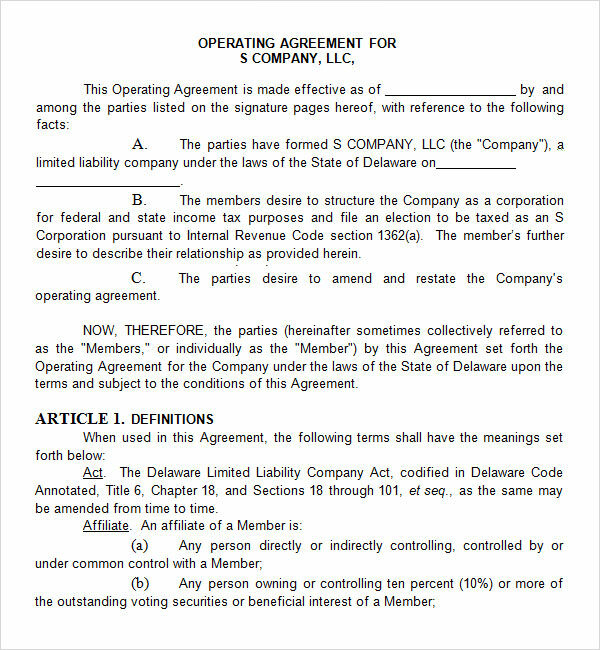 These operating agreement sample might help. There’s nothing like a clear understanding of the rules to keep things as smoothly as possible. 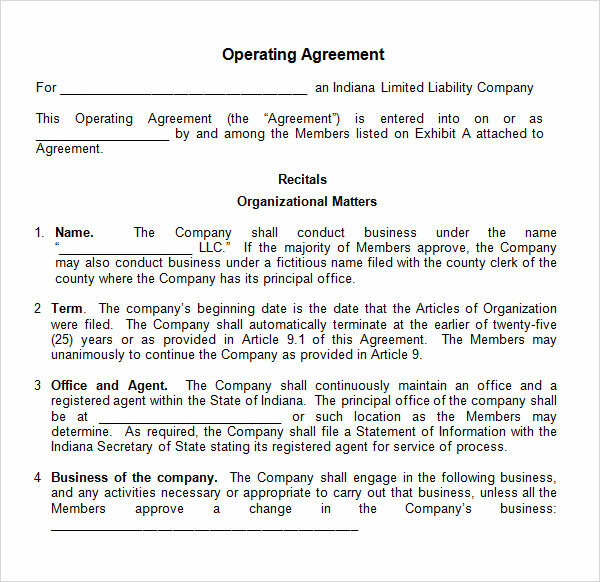 And that is exactly what an operating agreement provides you with. Take a look through these examples for a clearly understanding of how to put one together. 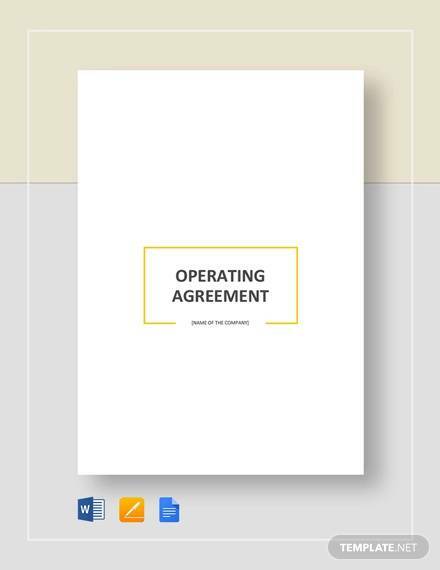 Why do you need an operating agreement? 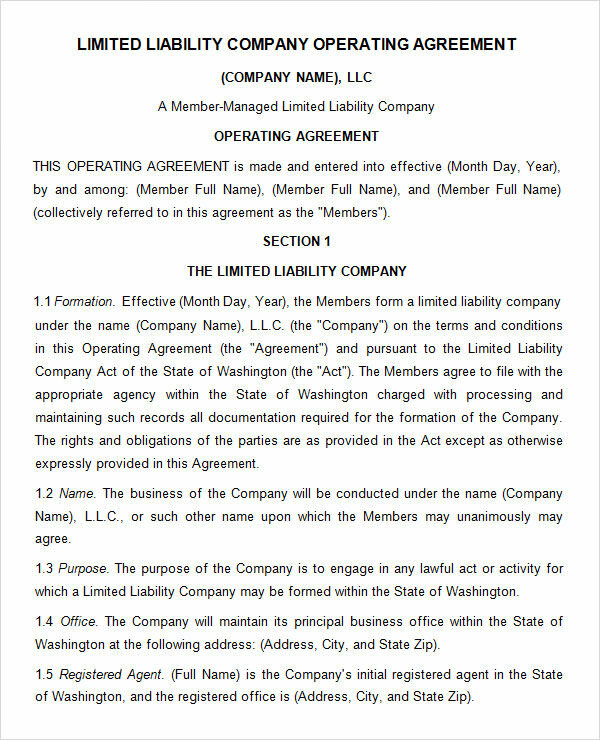 Well, for one thing, any LLC which operates without one will be governed by the default rules of the state. 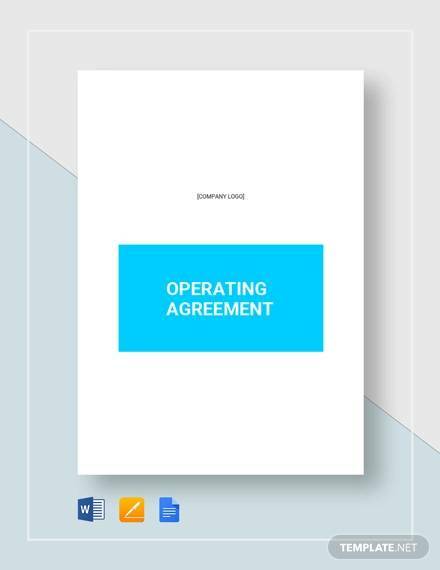 In many ways, the operating agreement is functionally similar to corporate by-laws, or the Sample Partnership Agreement Templates used by partnership firms. * The entitlements, rights and powers of the members or managers are clearly defined. 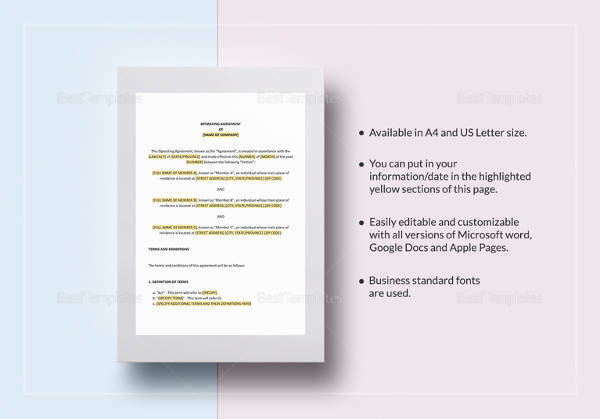 * Capital accounts, distributions of Profit and Loss Templates , membership interest and allocated responsibility for tax, among others, are included. 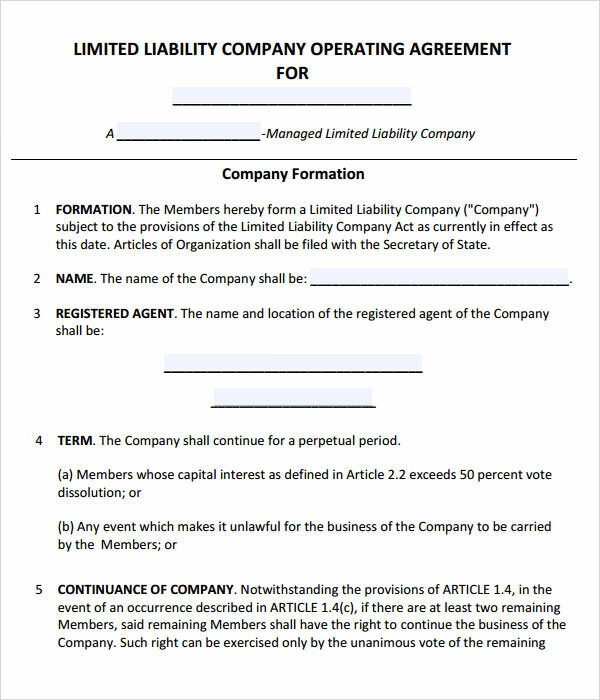 * It provides the documentation that the individual owner has a legal entity separate from that of the LLC. 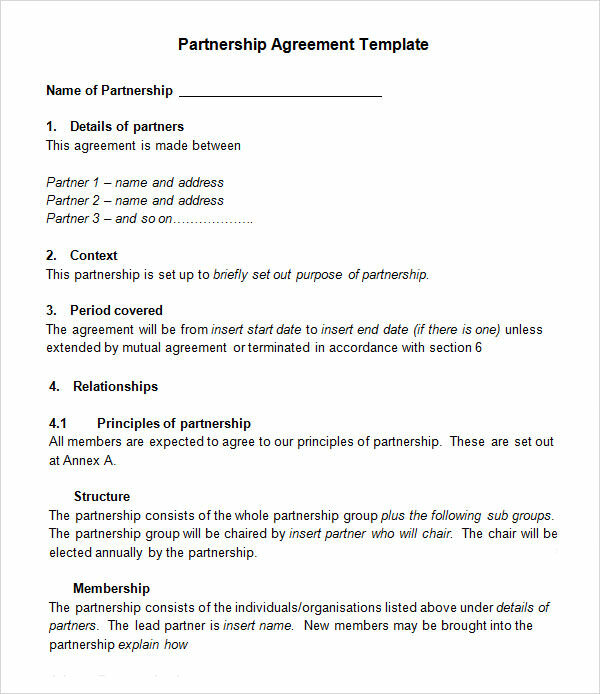 As you can see from the given examples, any operating agreement should usually have a few defining characteristics. * These are internal documents. They are put together by members of the company in order to state the specific rules which guide the running of the company. * They are made to be flexible in nature so that amendments can be made to them at any time, at the discretion of the members or managers of the company.